There's so much going on from wrapping presents to decorating the Christmas tree, that he may be hard to spot. Don't forget to look for other hidden objects as you work your way through every spread, taking in all the magical detail. Fantastic spot book activities, combined with festive settings, make for an informative and entertaining series. Interesting facts add further educational value to the books. Children will love this fun-packed book perfect for that special time of year. This is an engaging book for kids of all ages. My 10 and 12 year old sat together reading this book and spotting different things on the pages. 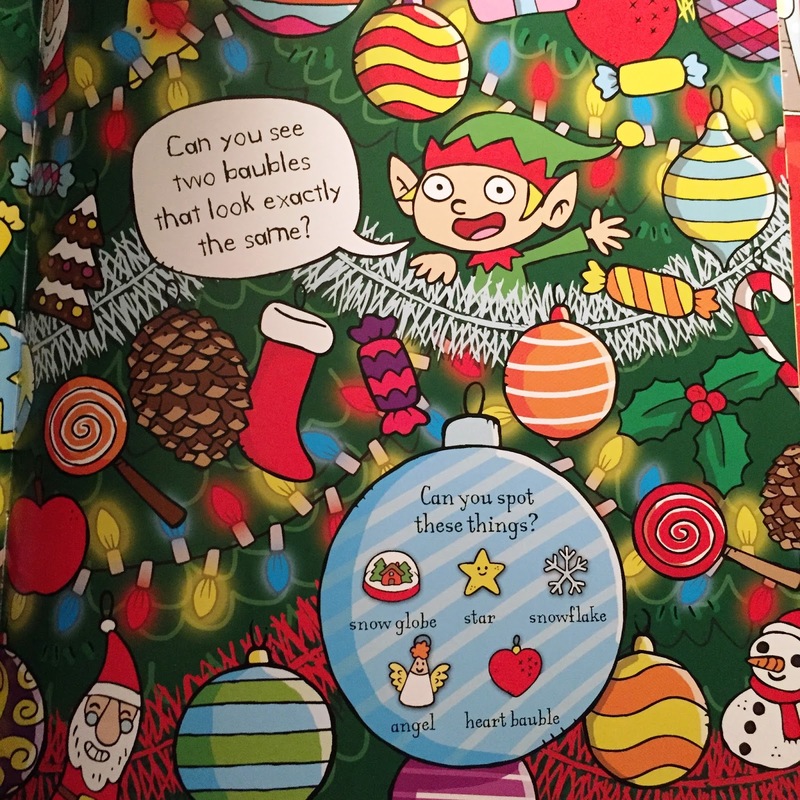 Each page is a full, colorful, fun eyefest that will have your child sitting and scanning for the things they missed the first 10 times they read it. 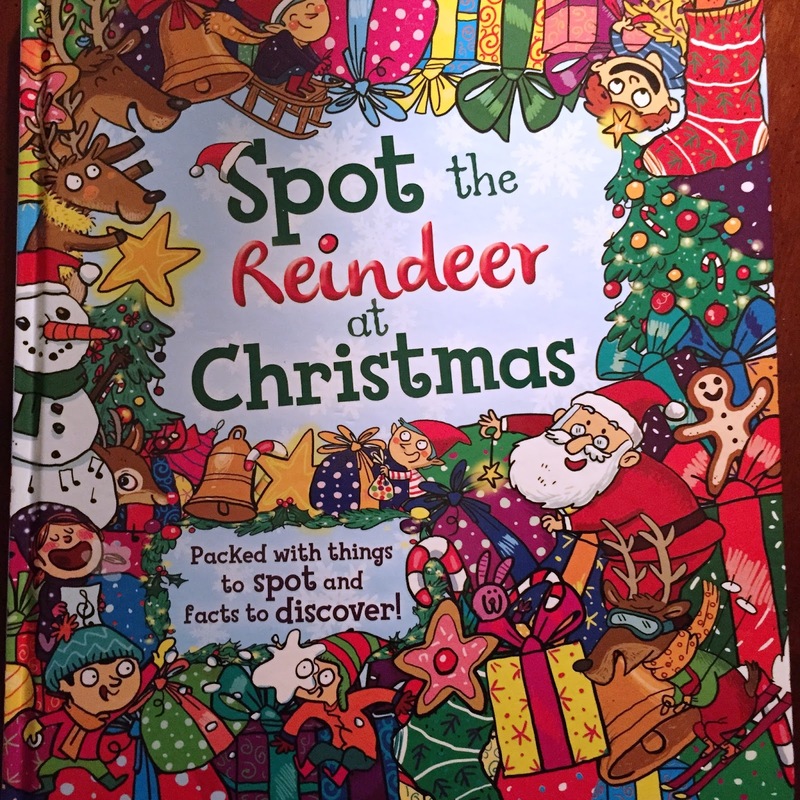 In this book, you are trying to find the baby reindeer who is hiding in each page but there is so much more. Beside the reindeer there are many other things to spot and the book gives you a small section on each page of 5 things to look for.